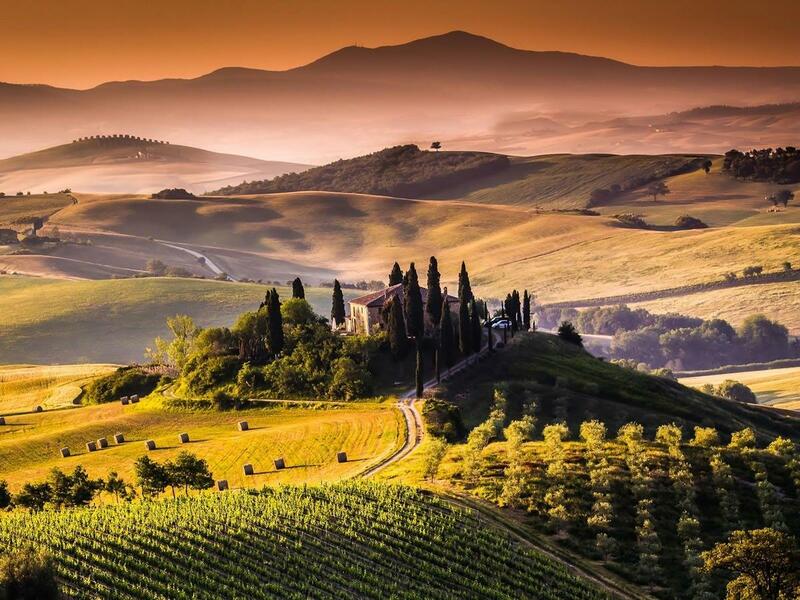 19 Italian destinations, 19 dreams that may come true.  Gruppo UNA offers guests a full and authentic glimpse of everything Italy has to offer with 37 unique hotels, villas and resorts located in 19 matchless locations across 10 regions of Italy. 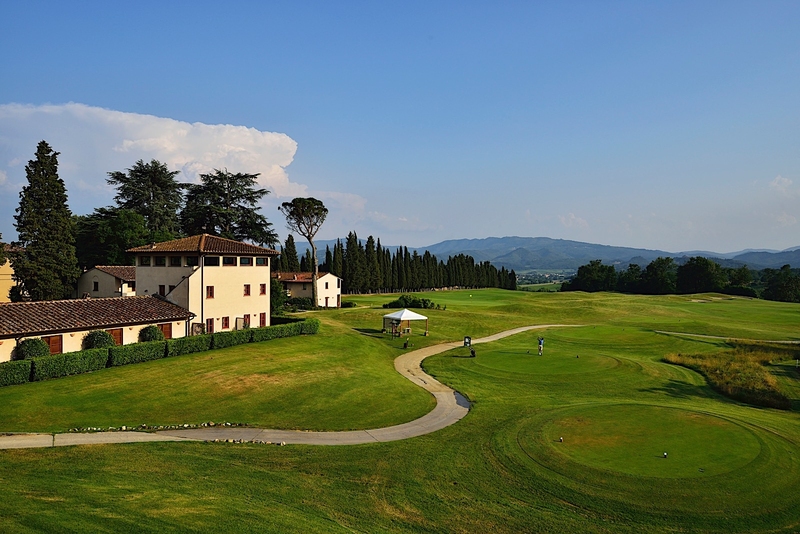 No matter whether your Italian dream means a stay in an authentic medieval town, a hideaway in the Tuscan hills, a smart hub in the heart of Milan or a relaxing coastal resort, Gruppo UNA takes you there.  We look forward to sharing our personal recommendations and local tips with you to ensure your trip is filled with all the charm Gruppo UNA’s matchless destinations have to offer. 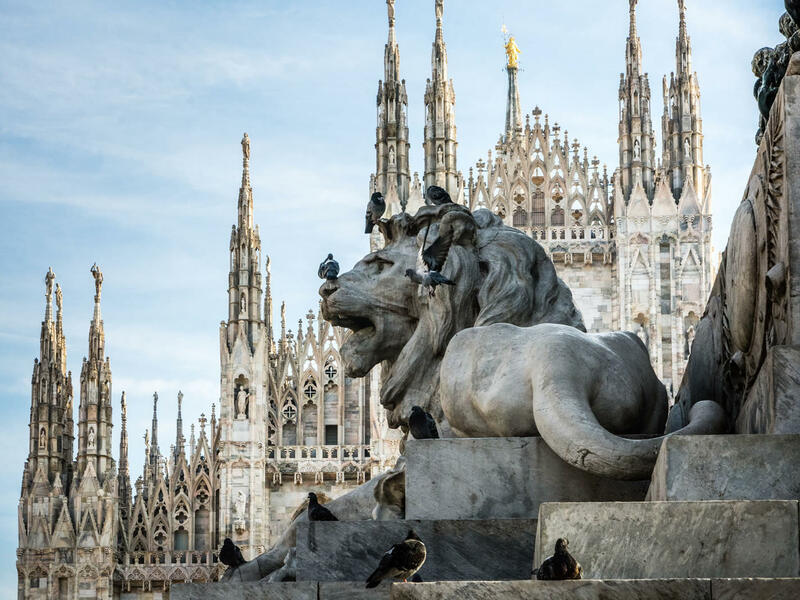 For an authentic experience of modern, urban Italy with all the charm of a rich and varied historical past, Milan is an ideal destination. One of Italy’s most iconic destinations, Florence is an essential stop-off on any Italian itinerary. 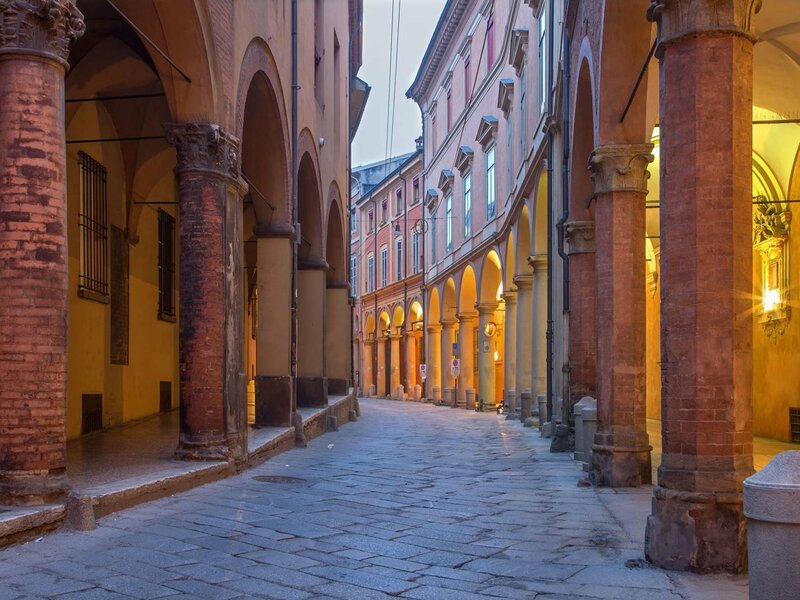 Brimming with culture, art and history, this Renaissance city welcomes discerning travellers with warm Tuscan hospitality, sunny weather and timeless Italian style. 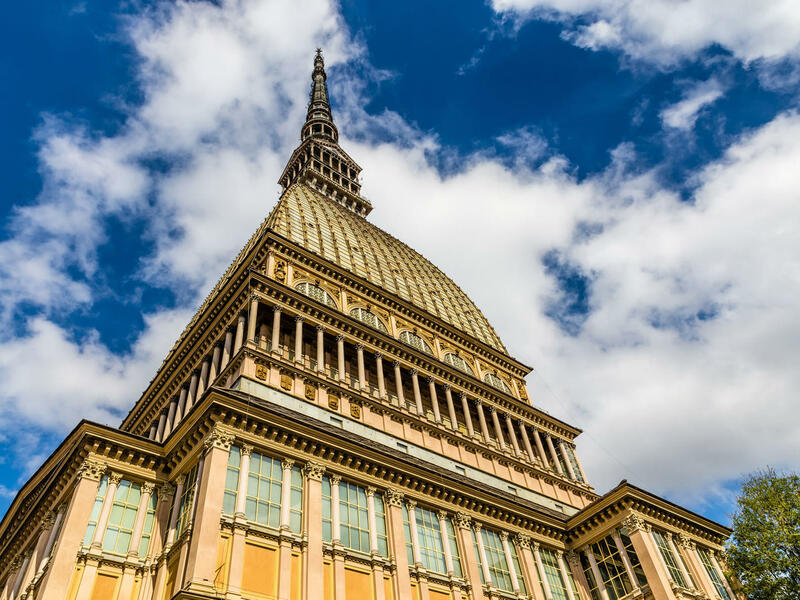 The capital city of the Piedmont region, elegant Turin is shouldered by the Alps and surrounded by verdant landscapes that are famous for producing exquisite wines. 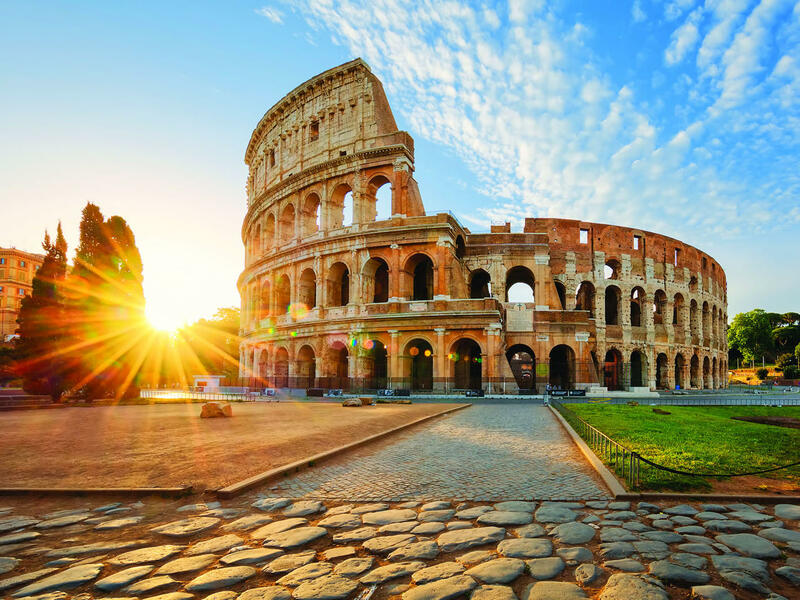 Planning a romantic vacation in Italy with your other half? 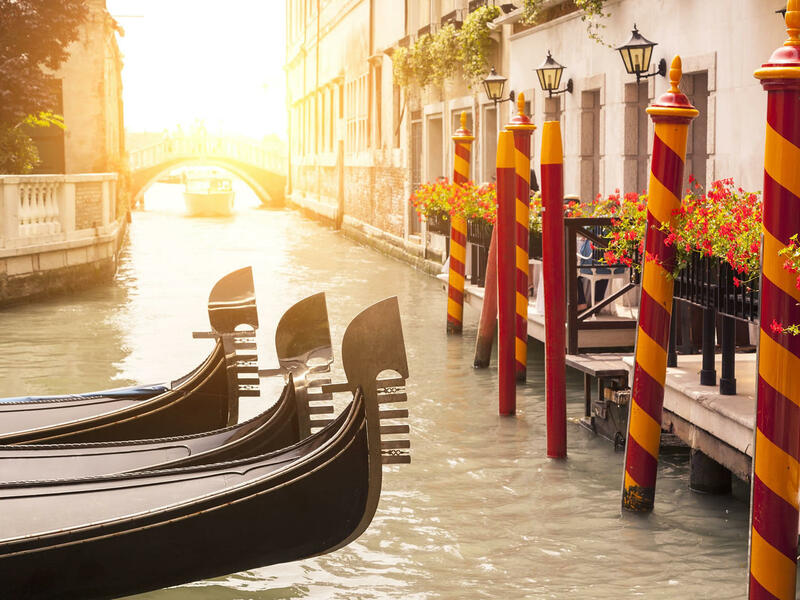 The world’s most romantic city, Venice never disappoints. 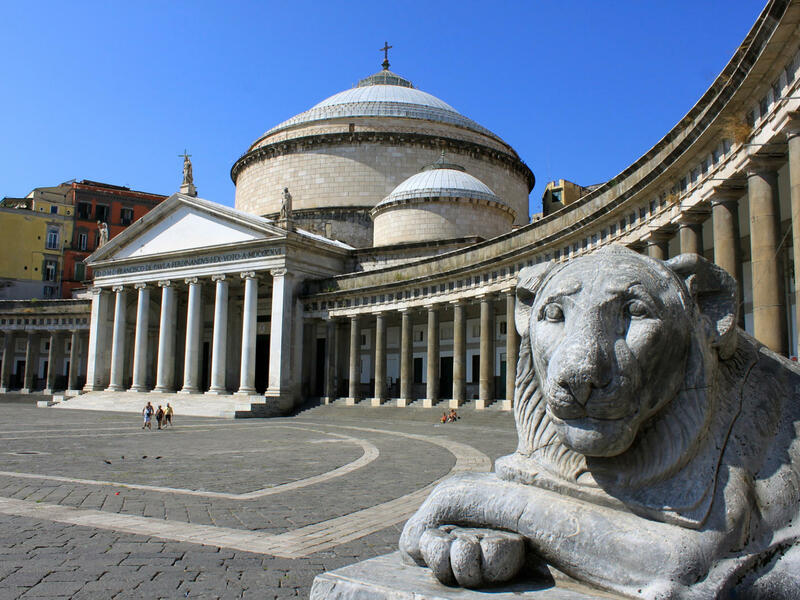 Full of its own unique South Italian charm and atmosphere, Naples is often described as chaotic and fascinating in equal measures.